An Eau de Toilette for women. 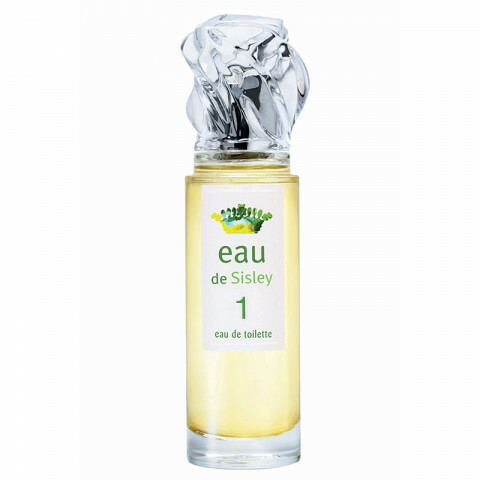 Fresh, delicate and stimulating.Floral and cheerful like a summer dress, Eau de Sisley 1 brims with the mysteries of a summer garden. Bright and feminine, Eau de Sisley 1 has the sensuality of a delicately chosen bouquet. Its top note is a lively mix of Green Mandarin, Grapefruit and Pink berries, interspersed with a hint of spice. Its heart is floral, strong and sunny, combined with Water Jasmine and enveloped by the pure and airy scent of delicate Green Tea. Its base is a refined chypre, which is at once softened and deepened by Musk. It leaves a delicate velvety finish on the skin. Eau de Sisley Perfumes: 3 creative takes on the freshness of chypre, perfect for every occasion or mood, each revealing another facet of this classic scent. Fresh and floral, my kind of fragrance. I love it! It is an Eau de Toilette so they are lighter, but it fades very quickly, which makes the price of it high.